Do you want to find a dealership that has a vast selection of trucks for sale near you? Are you looking for a quality vehicle that is also affordable? Then come and see us here at R&B Car Company. 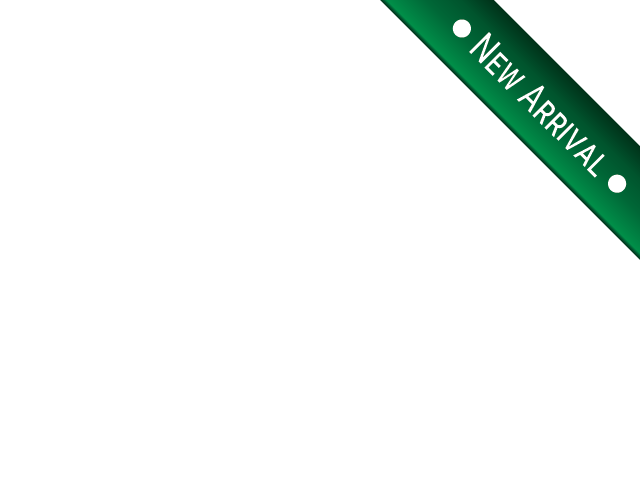 We have many makes and models of used cars, trucks, SUVs and minivans for sale, all in a wide range of prices. Have you wanted a truck, but the timing wasn't right? If now is the best time for you to purchase a vehicle then you should stop by and see what all we have for sale here at R&B Car Company. With brands like Ford and Chevrolet for starters, we have many available options for you. If you prefer other brands, no problem, we have a lot of used trucks for sale. Have you visited other Warsaw used car lots? Did you find that they didn't live up to the hype? Were you disappointed in the quality of vehicles? Or maybe they didn't have much of a selection? You dont have to worry about that here at R&B Car Company because we make sure we keep our inventory stocked with many brands of vehicles so that you can make a good choice. Why settle for something you dont want? When you have a lot of options, it's much more comfortable and less stressful to find the ideal truck for you. If you're going to see nice used trucks in indiana, then you will find them here at R&B Car Company. Like this 2013 Ford F-150 which is a beauty both on the exterior and interior. You will see that it has an eye-catching appeal. This Ford F-150 also has a lot of beautiful features and options such as Adjustable Pedals, a Back-Up Camera, Bluetooth, Leather Seats, a Trailer / Tow Package, a Navigation System, 4x4, Heated Seats, Air Conditioned Seats, Steering Wheel Controls, Tailgate Step-Ladder, Remote Engine Start and Keyless Entry. 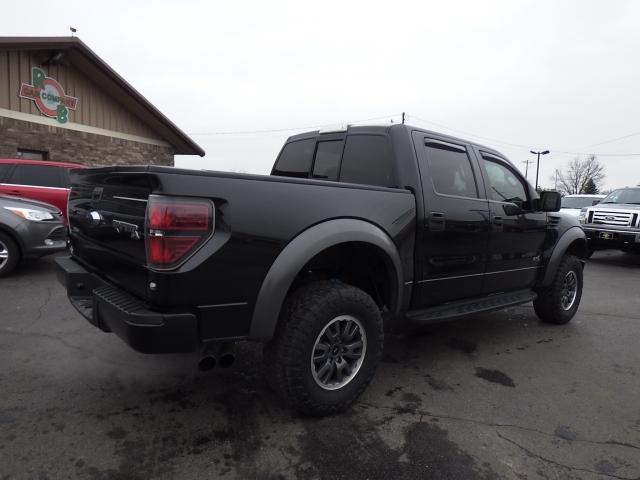 That is for starters; you will be amazed at all of the options and features that you will find in this Ford F150. So, stop by today and take a closer look at it because it could be the one that you have been searching to find. 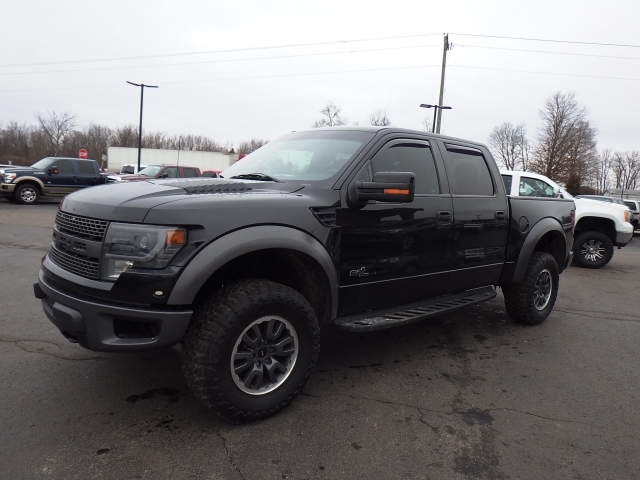 Whether you are on the hunt for a truck or used cars warsaw indiana, you will find many options here at R&B Car Company. Isn't that what everyone wants when looking to purchase a vehicle? No one wants to visit a dealership and not have any choices. Why settle? You dont have to at our dealership. With the help of our sales staff, together you can find the best, and affordable vehicle for you. When you see the choices that you have, the quality of the cars, the smiling, friendly and helpful sales staff who want to see you succeed in finding the truck you want, you will be glad you stopped by. So when you are ready to find quality car dealerships in Warsaw IN, come by and see us here at R&B Car Company.